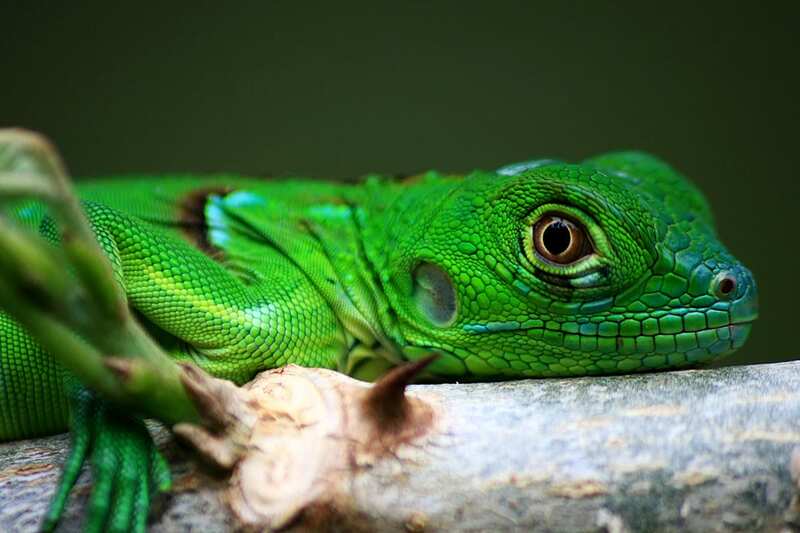 Green Iguana for sale – Green Iguanas are among the most colorful and popular pet reptiles for sale online. 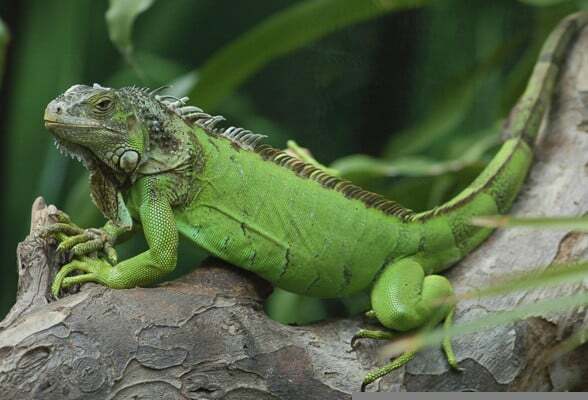 Green Iguanas love to bask in the sun or under an ultraviolet light, and they enjoy a diet of leafy greens and vegetables. Many people don’t realize that iguanas can grow to be quite large, exceeding 6 ft (1.8 m) in length. Iguanas should be properly socialized when they are young to ensure that they can be handled as adults. They require specialized housing and regular veterinary care and may not be a suitable pet for everyone. With the proper handling a green iguana for sale can become an awesome pet reptile so long as you provide the proper care and habitat! 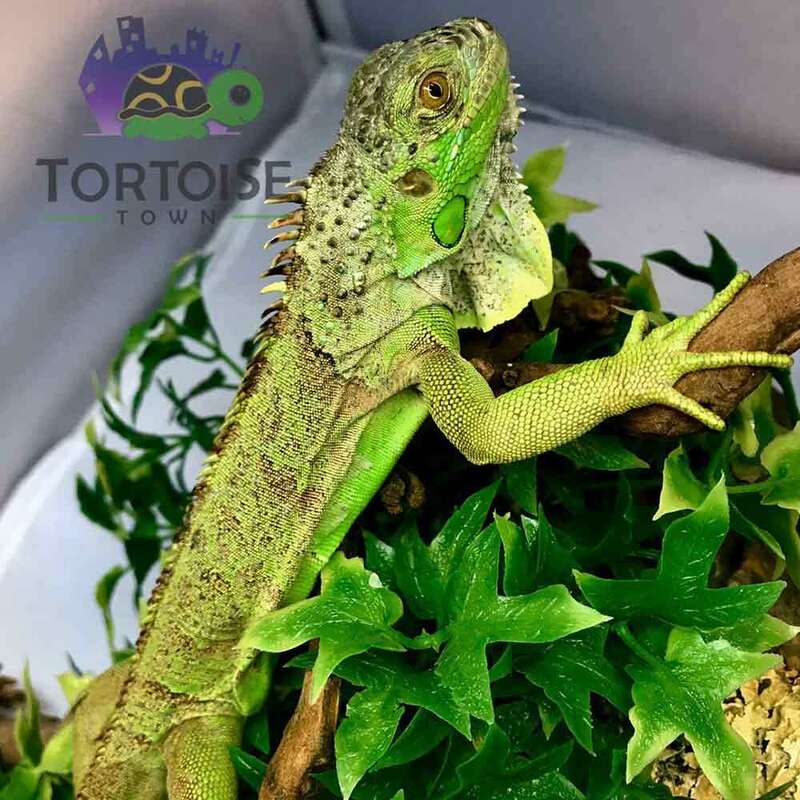 With a biologist ON-SITE all of our baby green iguana for sale come with our full live arrival and 7 day health guarantee. All of our baby iguana for sale ship via fedex overnight for early morning arrival in heated or cooled, insulated shipping containers. One shipping charge of $39.95 covers up to 4 reptiles for sale online.